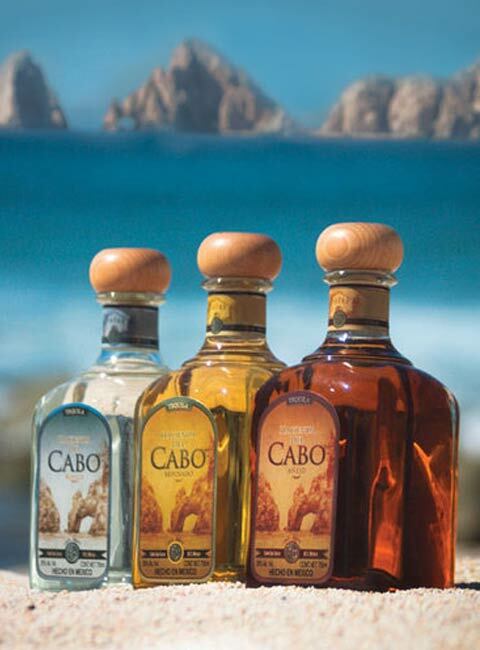 Where the waters of the Pacific Ocean and Sea of Cortes join together and where paradise becomes reality, Tequila Hacienda del Cabo is born. 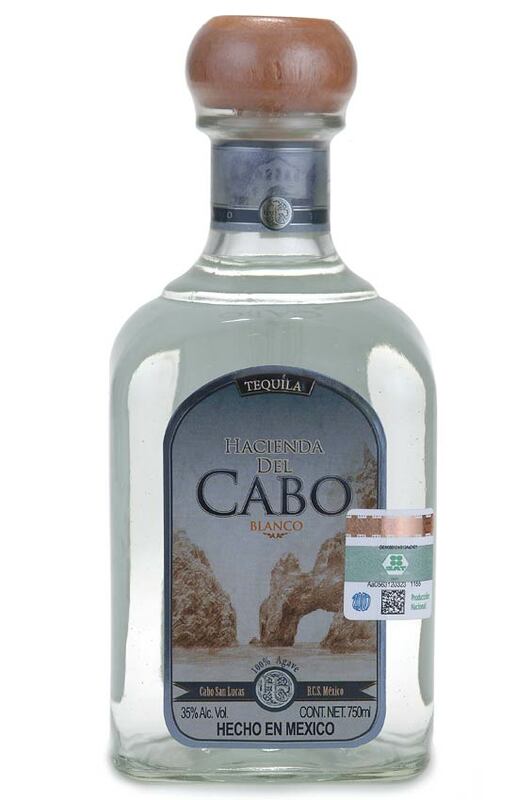 With its unique flavor and dazzling finesse, the essence of our land is reflected in our premium 100 percent blue agave tequila, which allows the world to get to know the authentic taste of Mexico. 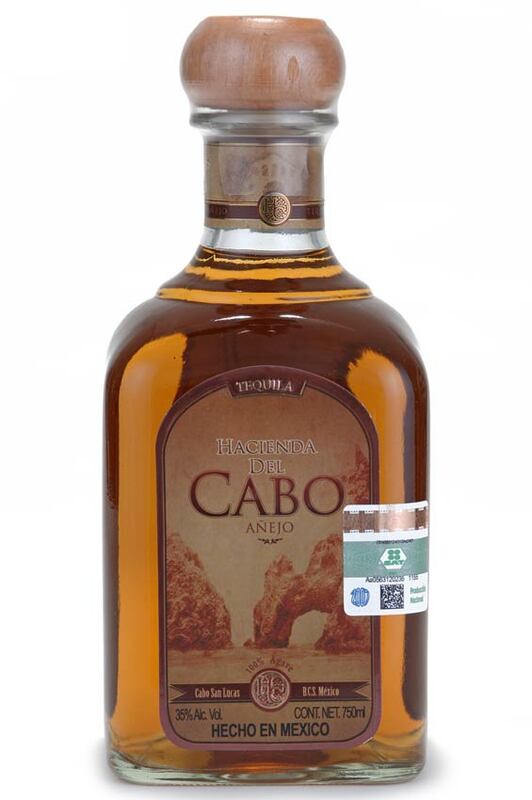 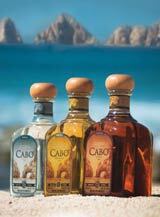 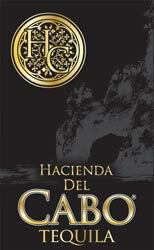 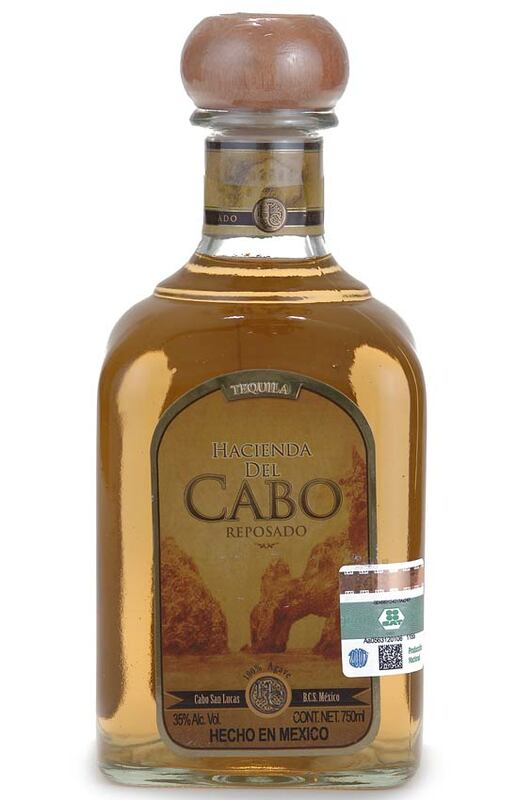 Hacienda del Cabo Tequila - Blanco, Reposado and Añejo - 35% Alc Vol - 750 ml. 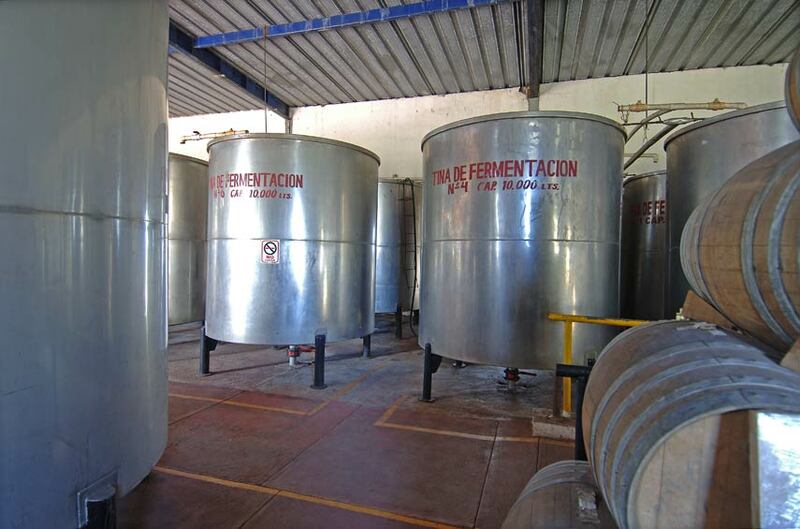 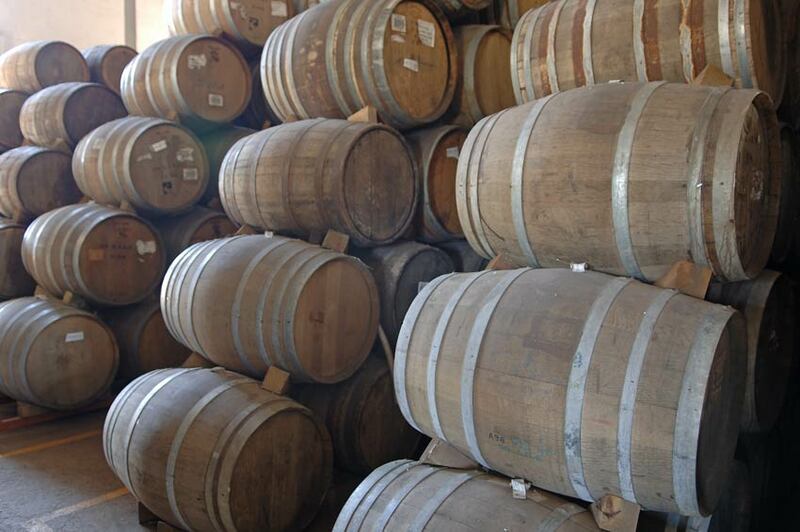 Oak barrels used for aging tequila. 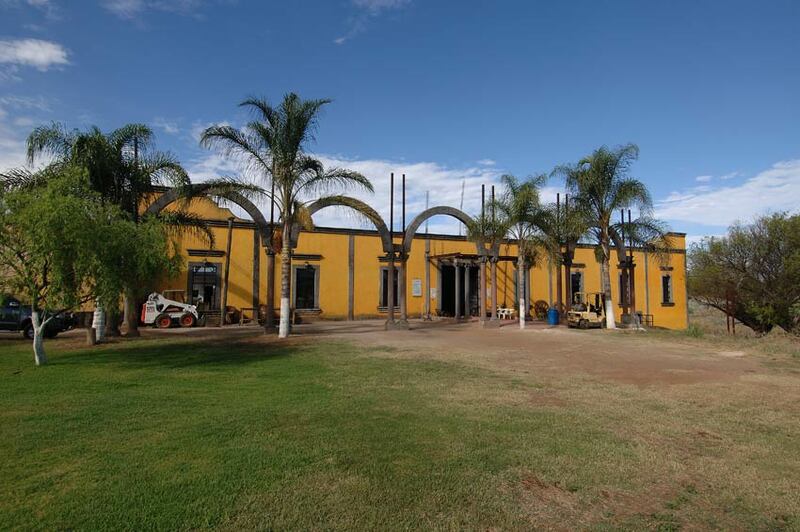 Comercializadora Cabo Agave Azul, S. de R.L. De C.V.